Loubee Lou Blogs: This Material Christmas- A Very Merry Blogger Challenge. This Material Christmas- A Very Merry Blogger Challenge. No? Good because today I'm taking part in This Material Culture's first blogger challenge! and say who you would buy the piece for and why. Whether you love or hate Christmas shopping, there's always someone to buy for. And the prize? Well...you get to win your perfect presents and a bonus gift for yourself. Sounds pretty darn good to me so here's my little list. 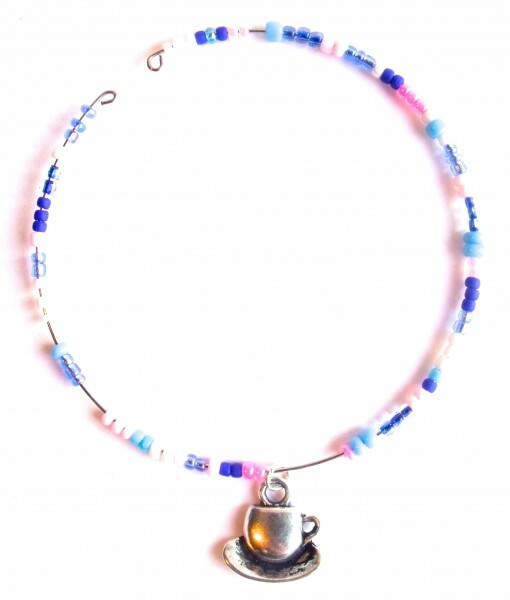 The first piece I chose was the Teacup bangle for my cousin Lauren. This really made me smile and think of her because both of us share a love of Alice in Wonderland. The little teacup is a sweet little nod to that. 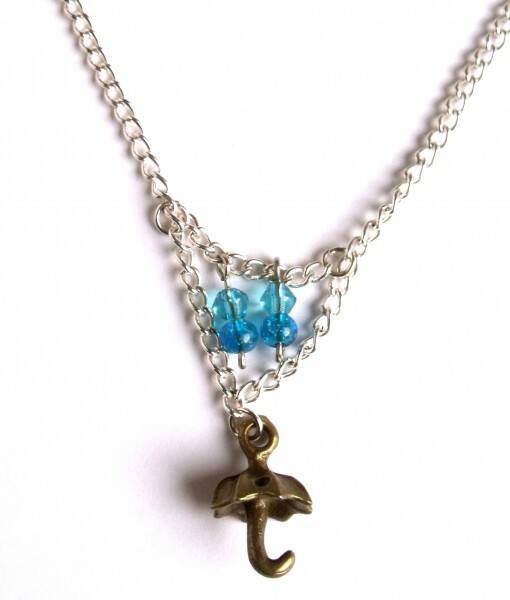 The next one is the Rainy Day necklace. "If you want to see the rainbow you have to feel the rain because nothing ever ventured is nothing ever gained"
I think this would be a cute gift for my mum. As I have three little sister's (ages 8, 10 and 11) I wanted to find a gift that suited their unique personalities and their likes. 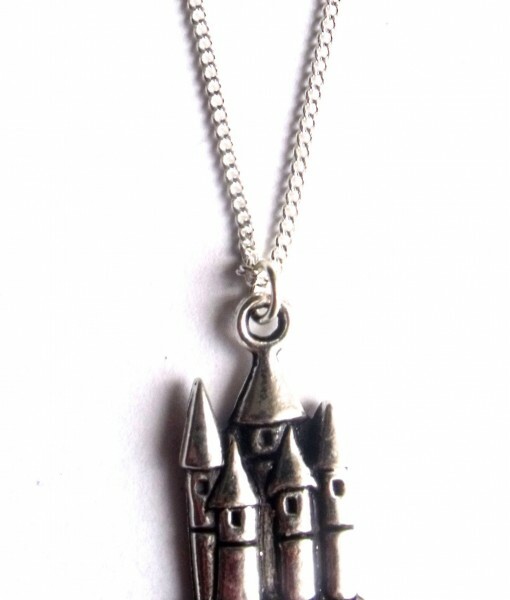 For my sister Gemma who's 11 I chose this Castle necklace. The reason I chose this is because a few years ago we went to the Isle Of Wight which we love and we visited Osbourne House (the summer home of Queen Victoria and Prince Albert) and she was in complete awe. She loved the whole experience. She even has a postcard with a picture of the 'castle' that she keeps in her room. I thought this would be a sweet reminder of the place she loved so much. Next is Alex who absolutely loves bracelets. 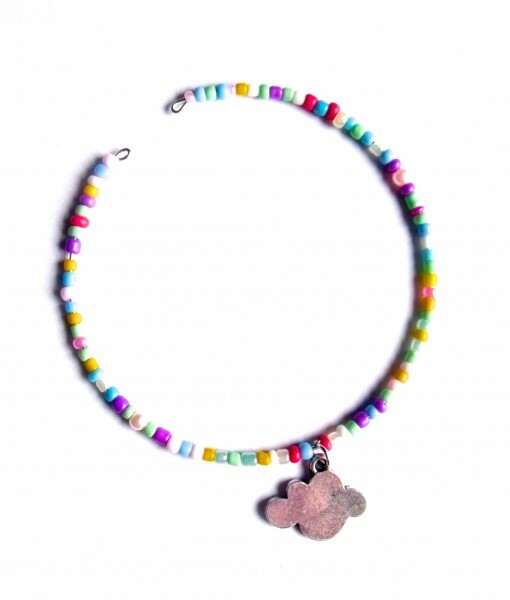 I thought this daydreamer pastel bangle fits her personality perfectly. She always has her head in the clouds and her sights on bigger things. This is THE perfect present for her. 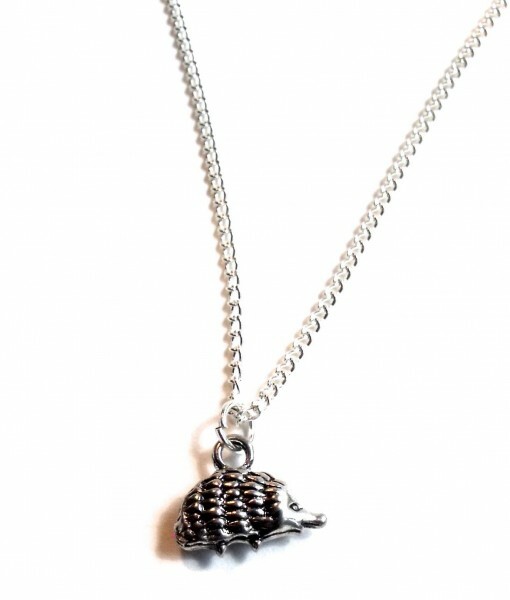 I was overjoyed when I found this hedgehog necklace. Her favourite book is called One Snowy Night and features a cute little hedgehog that she loves. I knew instantly that this is a must this Christmas! So there you have it, my very sentimental blogger challenge entry. I chose to find gifts for the 5 closest people to me as this website is perfect for those personal, unique gifts. If you want to take part in the blogger challenge then just make your own post and tweet #ThisMaterialChristmas or email your post to thismaterialcultur@gmail.com.